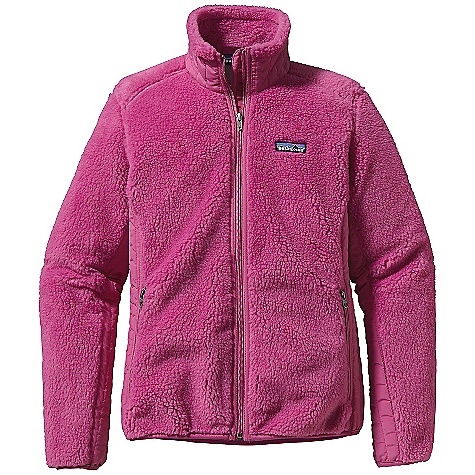 The best fleece jacket that I have ever had. I'm on to my second now. We can't buy them here in the UK, so I have bought both mine on trips to the USA. 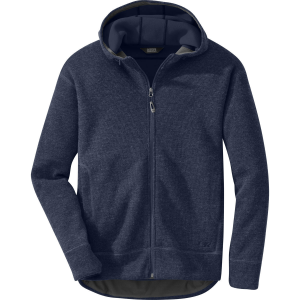 Extremely warm, keeps out the wind and yet lightweight. The only thing that I would like is a waist drawcord to help keep wind out. I have the older model, before they got smart and put in a wind blocking layer. Without that feature, my jacket is warm but really nothing more than a novelty item. People comment on its appearance, and want to touch it; but honestly, I was quite disappointed in its performance. I just this morning took my dog for a short walk in 30 degrees with a slight breeze, and the wind just came right through the fleece. So, I deduct one point for that and one point for the fact it's short in the back and definitely needs a drawstring at the hips to block the wind coming up your back. Would I drop some bones on this again? Uh - No. 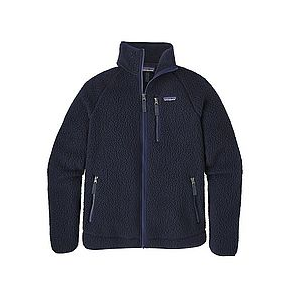 Sorry, Patagonia. Oh, my cat sure likes to sleep on it, when I let him, so I guess it does have some utility at our house! 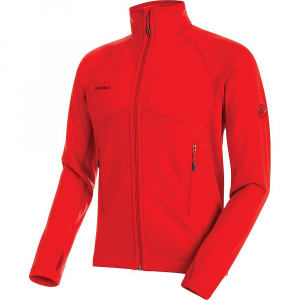 I am attracted to the look of this jacket, and the appeal of wind-pro fleece. I normally wear a Tall Large, so when I tried this jacket (size L) on, I was very disappointed. The torso is so short it does not even come to the top of my pants, and there is enough room in the torso I could stash a watermelon. Needless to say the sleeves are not really long enough either. Even on sale for half price, it is not worth it! I bet it is really nice and I wish they made it in a Slim and a Tall version. Oh well, this one will not make it for me. Great all around jacket. 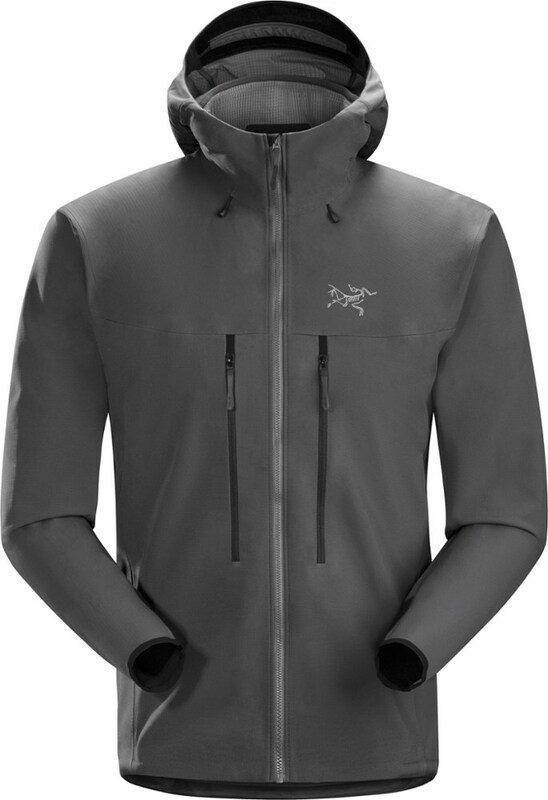 I use it for everything from skiing to climbing to hiking to everyday activities and it is great. 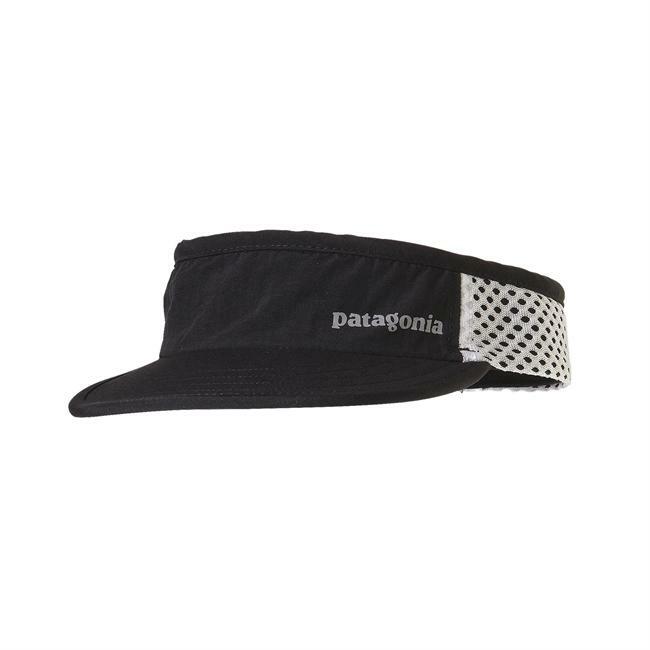 It keeps the wind out on the windest of days. The only thing I would like to see added is a drawcord at the waist to keep heat in and wind out. It's a great jacket that I have loved. 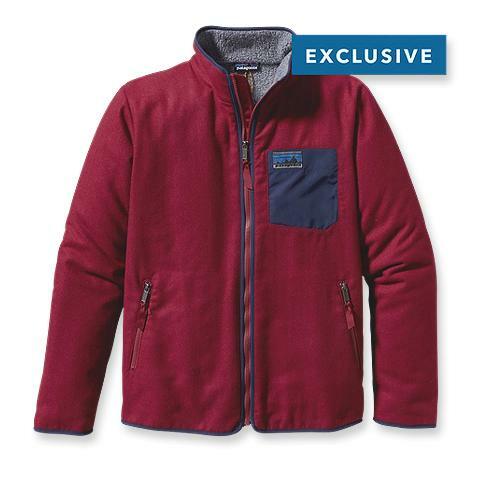 The Patagonia Men's Retro-X Jacket is not available from the stores we monitor. It was last seen August 14, 2014	at Second Ascent.